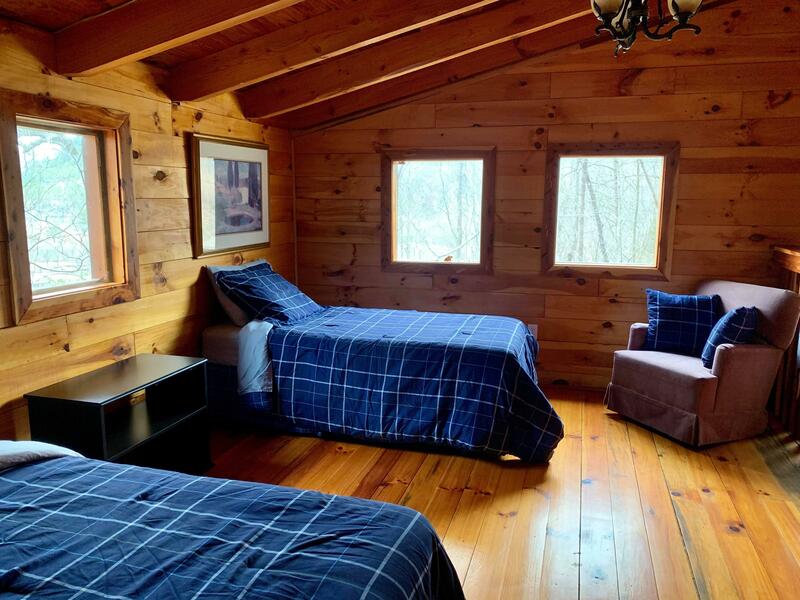 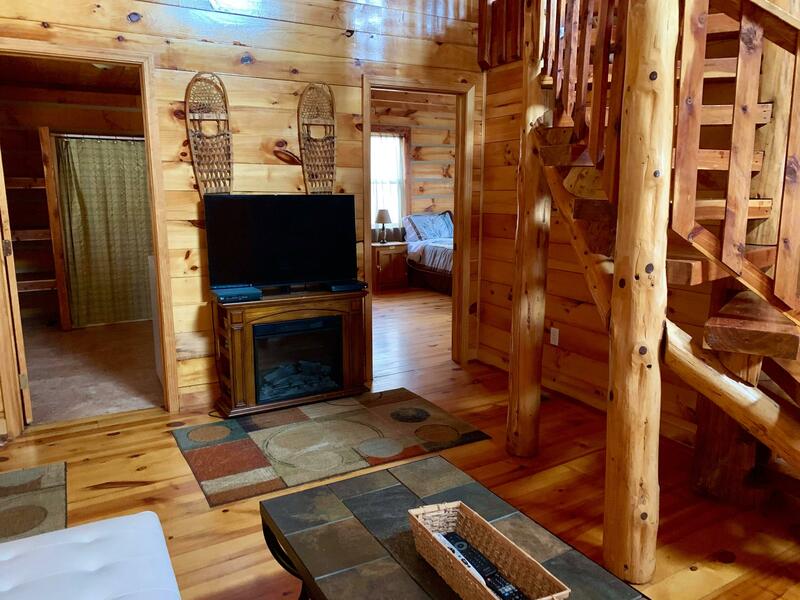 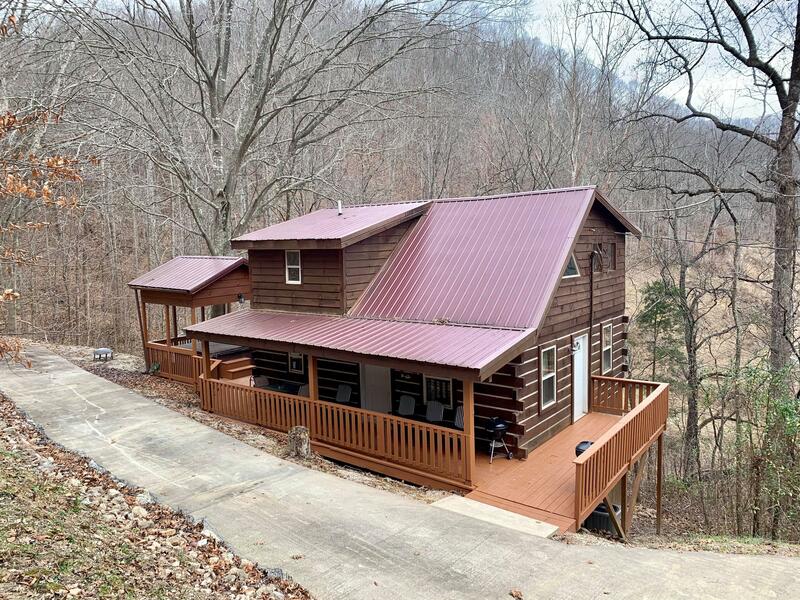 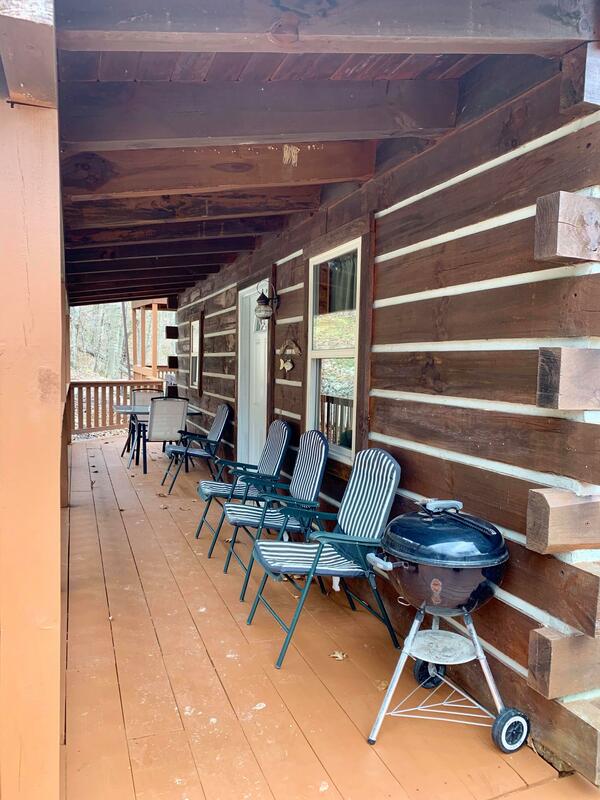 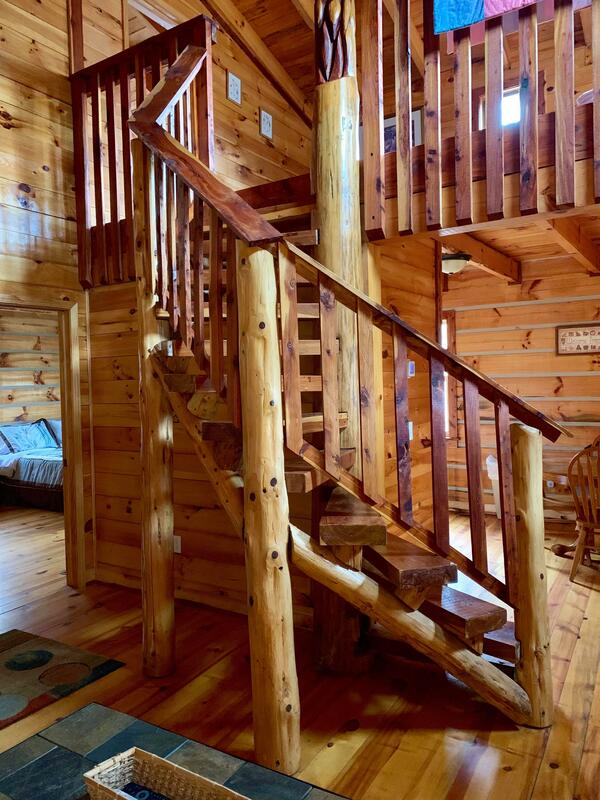 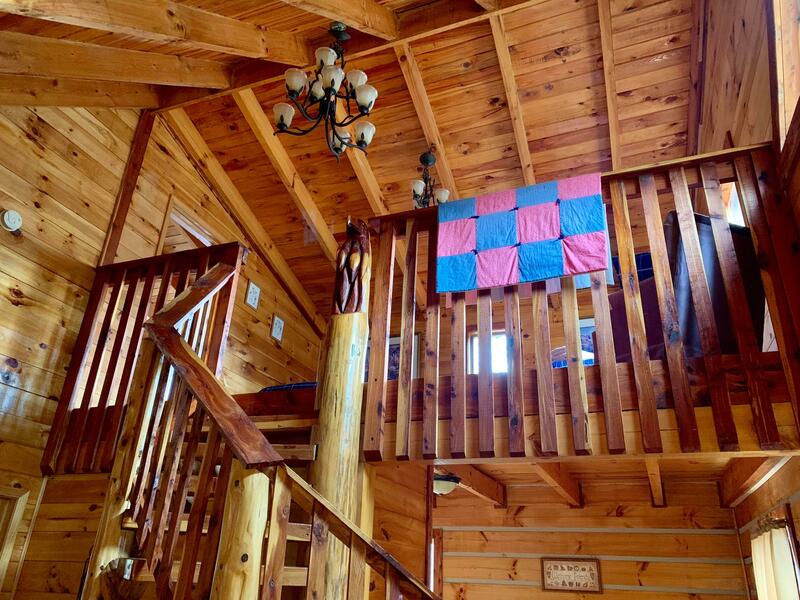 Rays Dream is located in the Red River Mountain Development across from entrance to Red River Gorge and just minutes from Natural Bridge State Park. 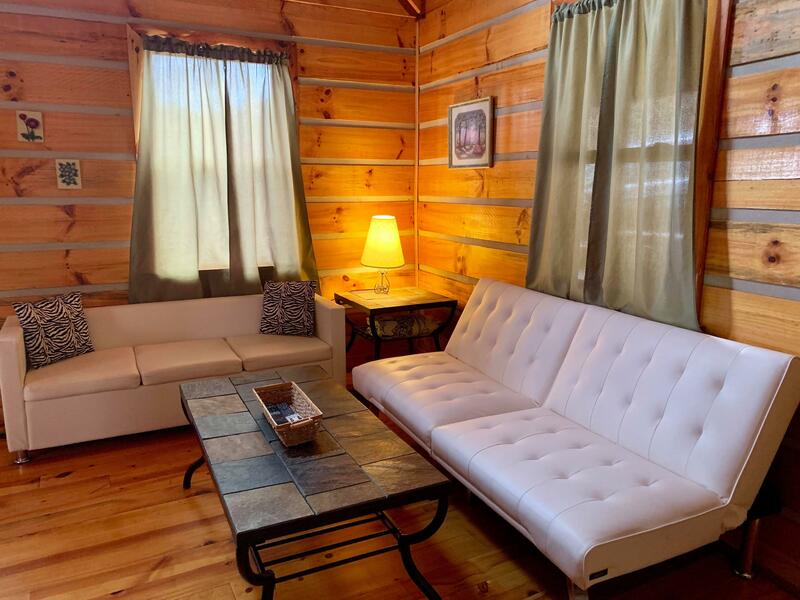 Rays Dream is located in the Red River Mountain Development across from entrance to Red River Gorge and just minutes from Natural Bridge State Park. 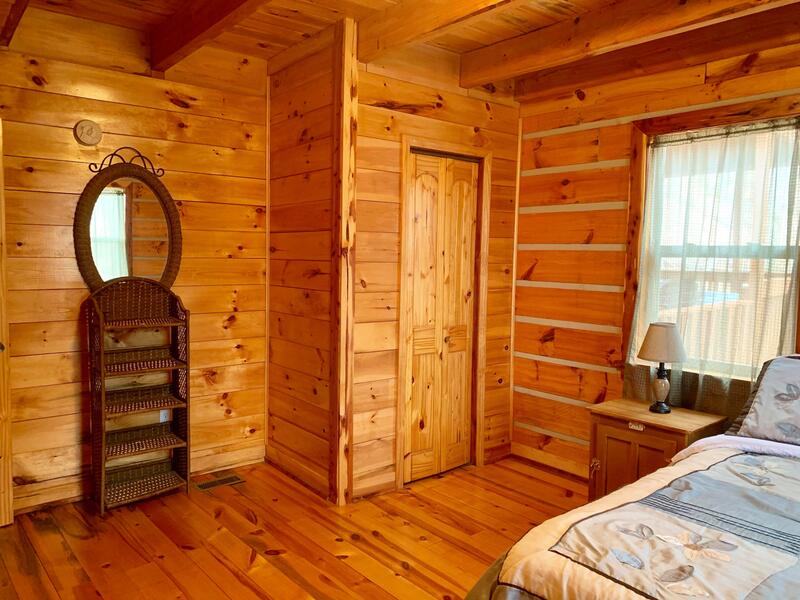 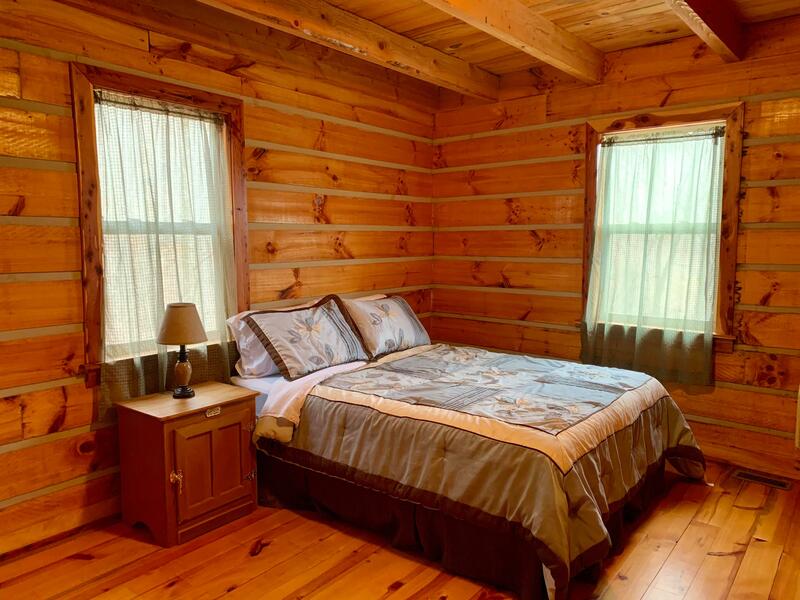 The bedrooms consist of 1 King, 1 Queen and 2 twin beds. 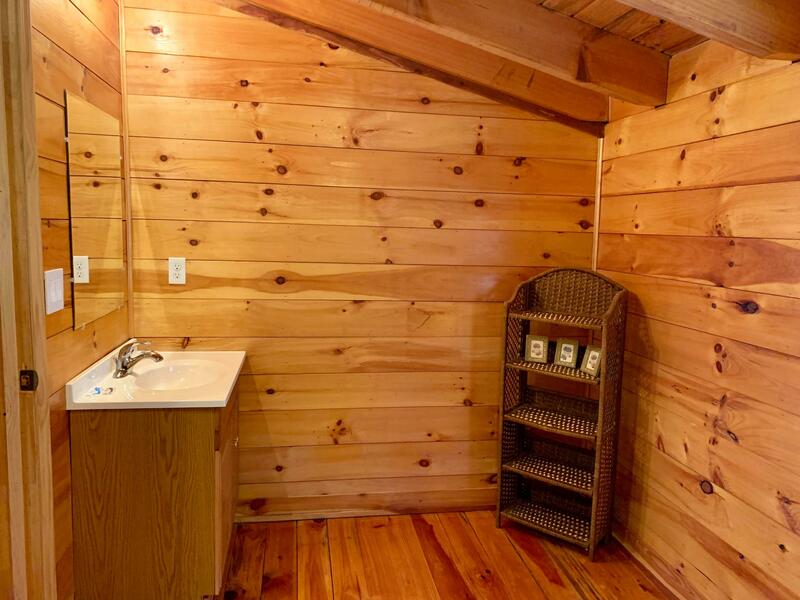 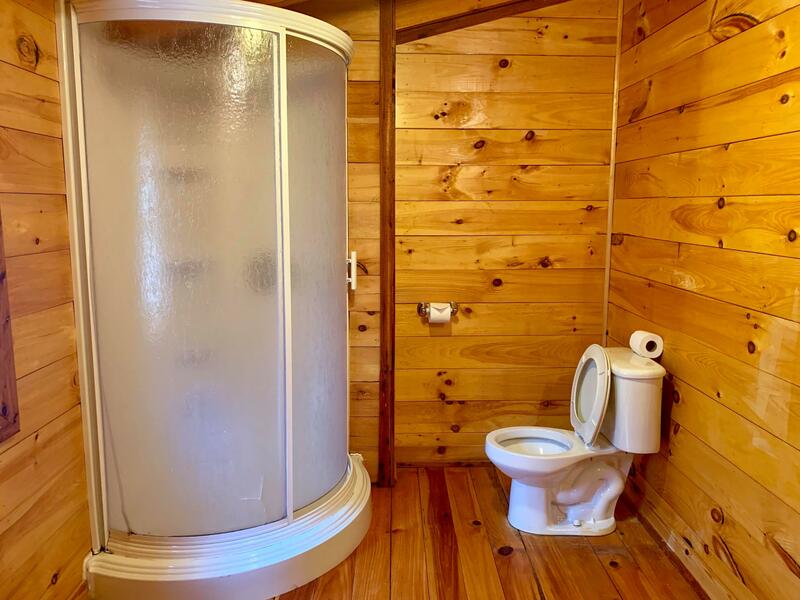 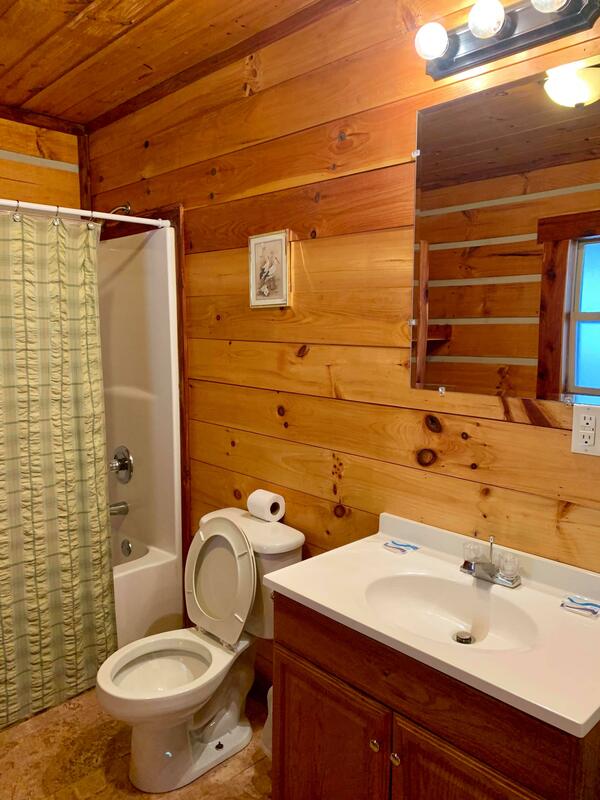 It has two full bathrooms. 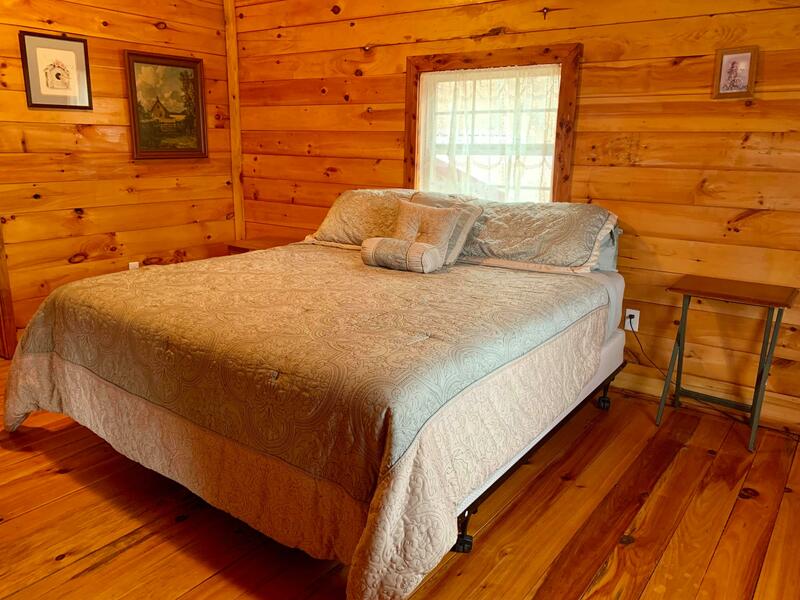 Rays Dream is located in the Red River Mountain Development across from the Red River Gorge entrance and a few minutes from the Natural Bridge State Park. 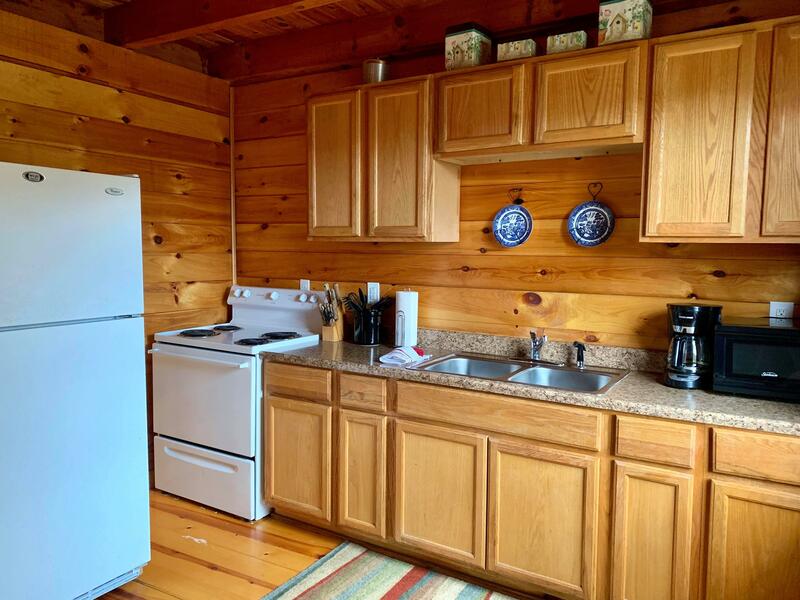 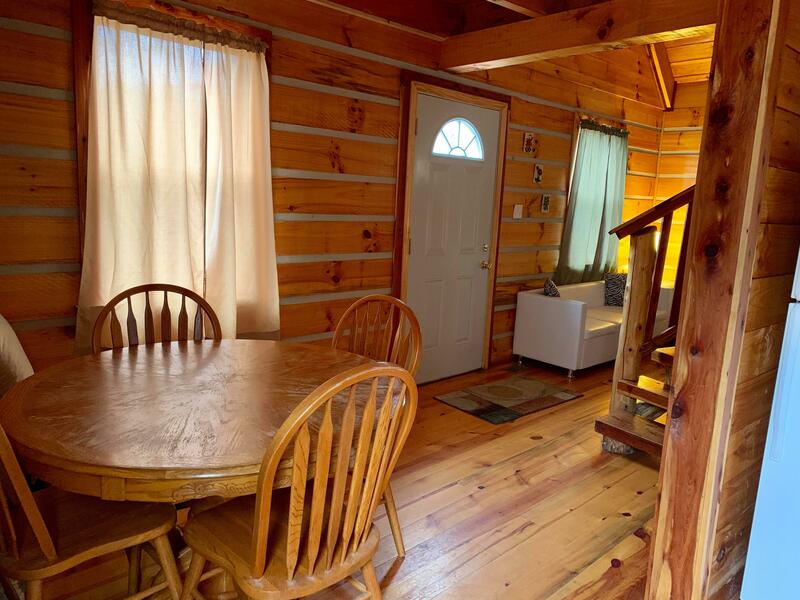 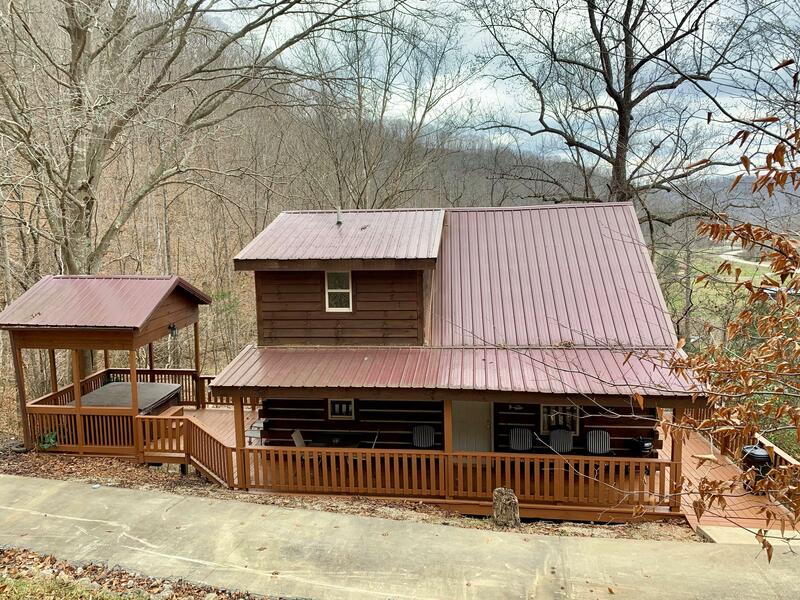 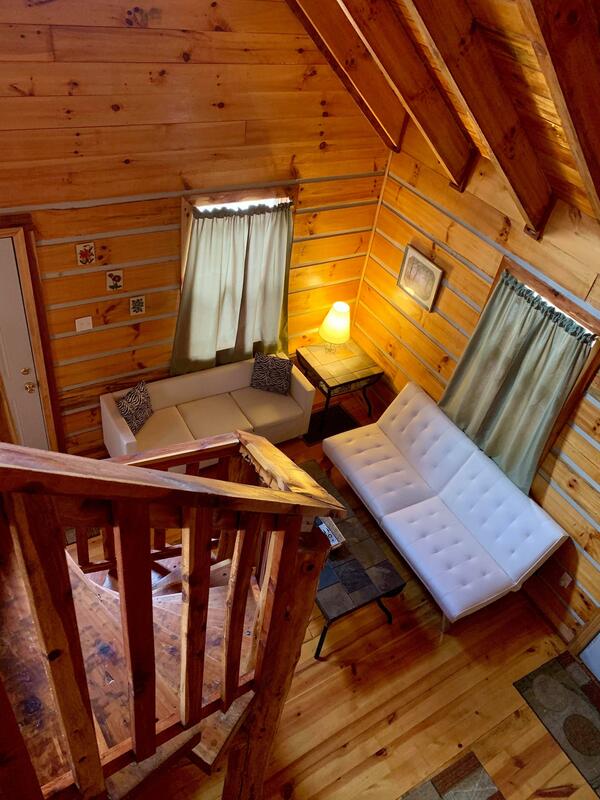 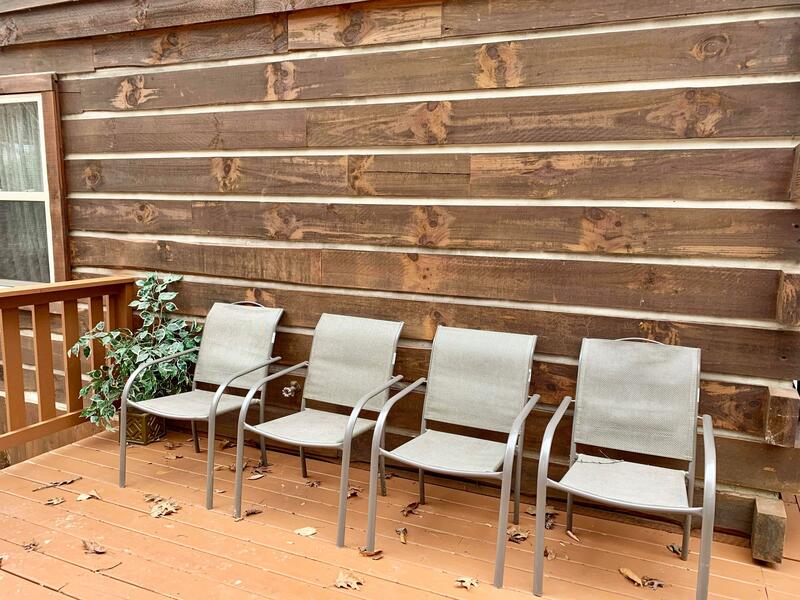 Full kitchen equipped w/ stove, fridge, microwave and coffee pot.